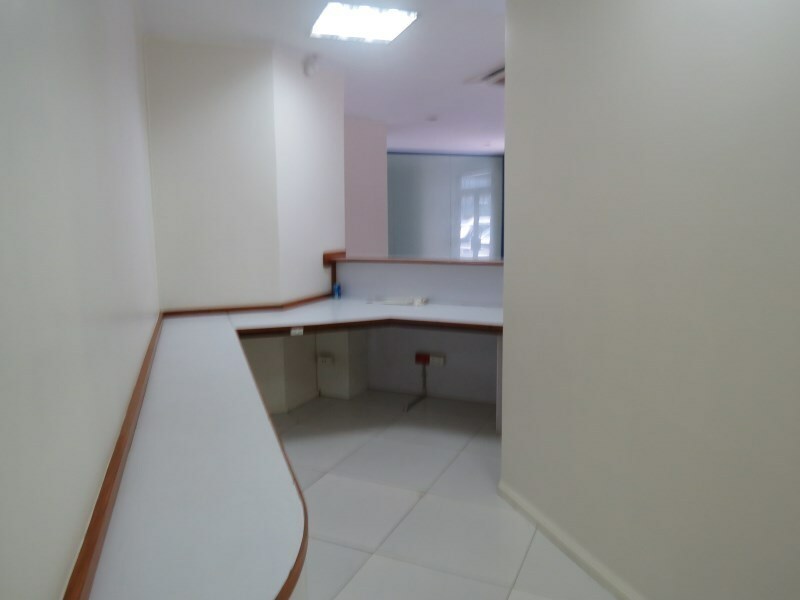 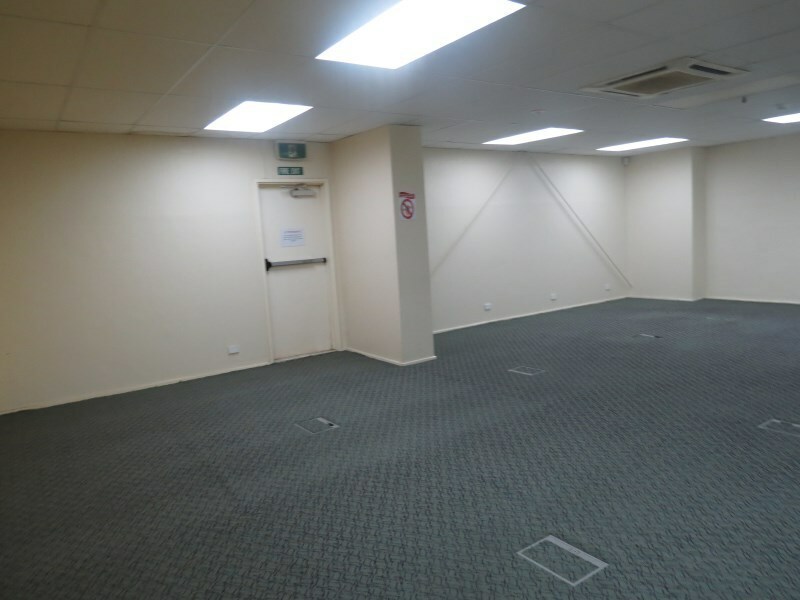 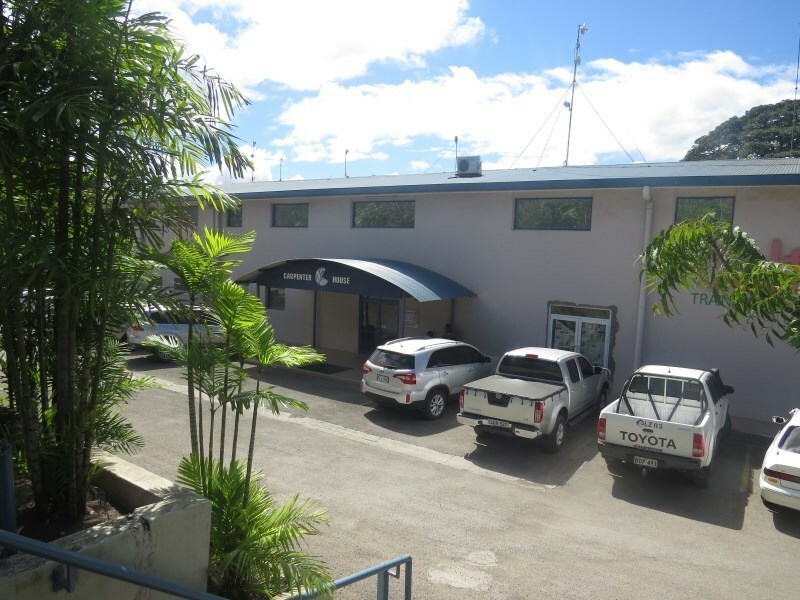 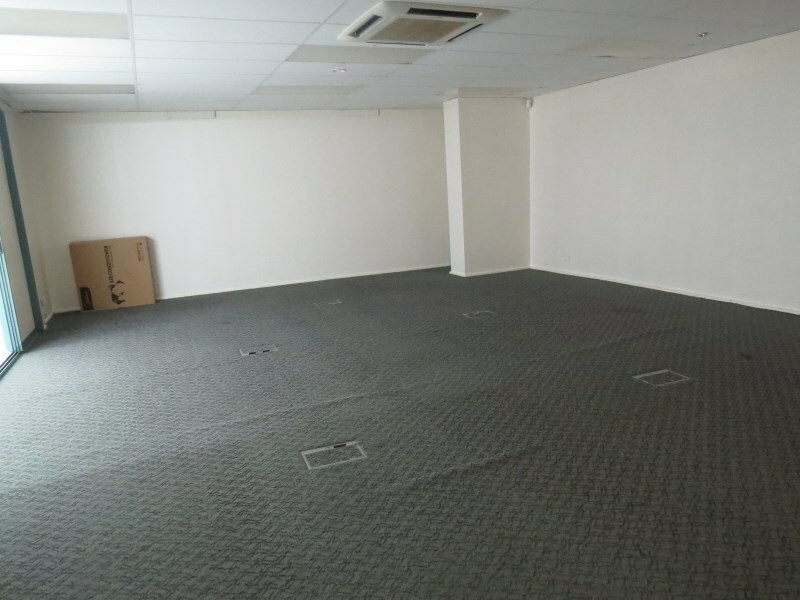 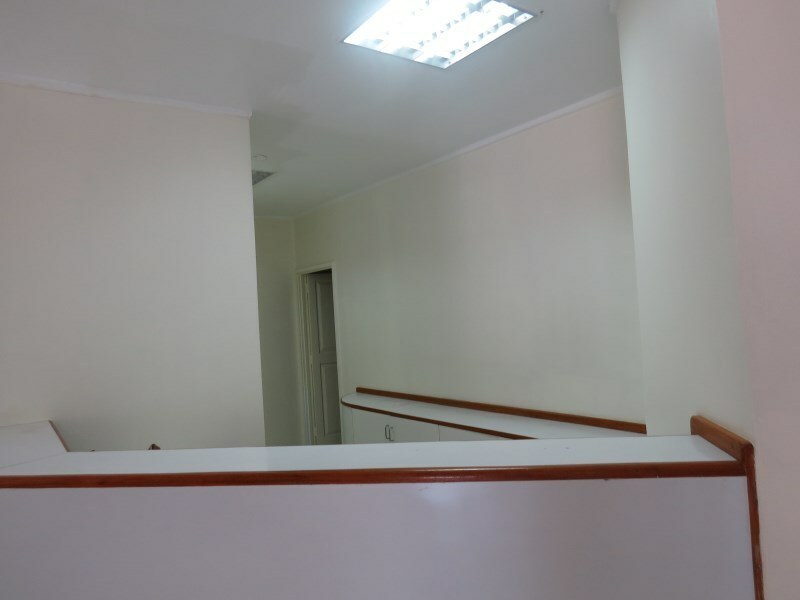 Located along the Waigani Drive comes these office spaces for immediate lease. 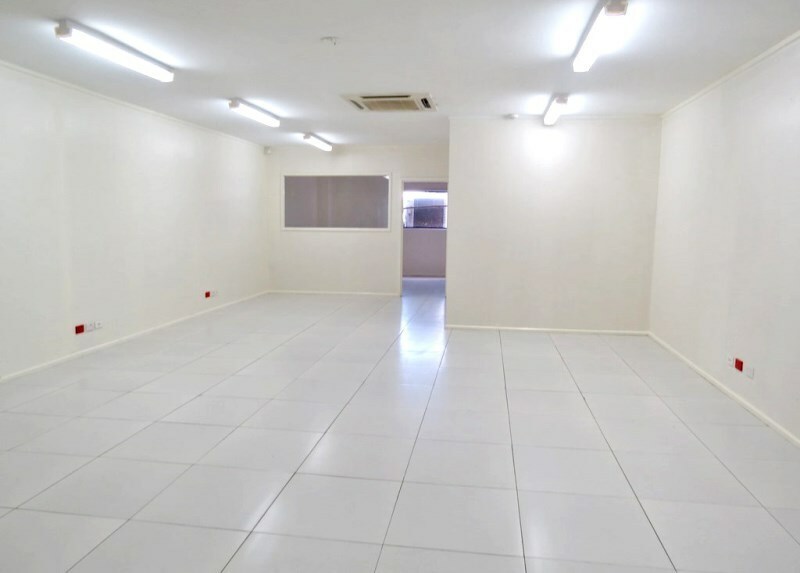 A total area of 657sqm now available and can be subdivided or partition according to business needs and requirements. 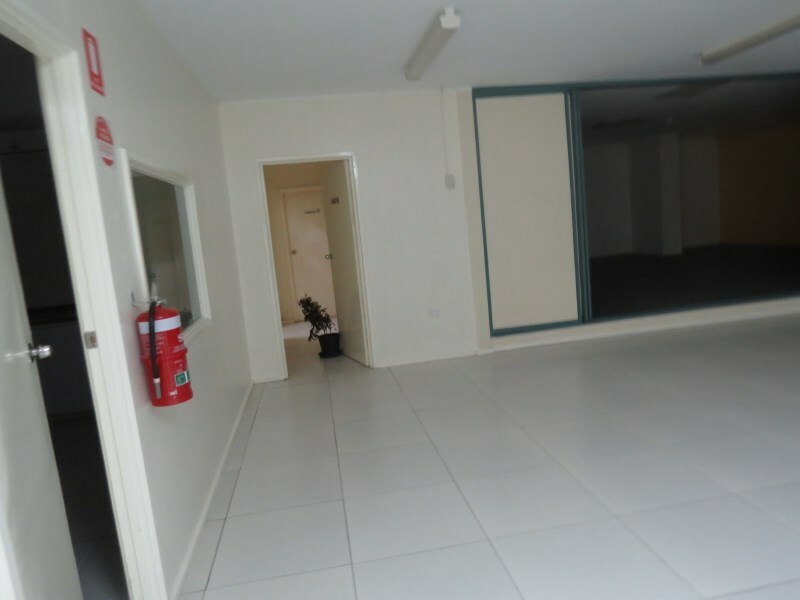 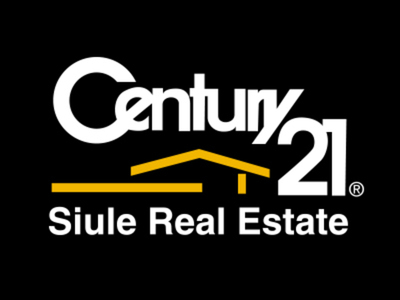 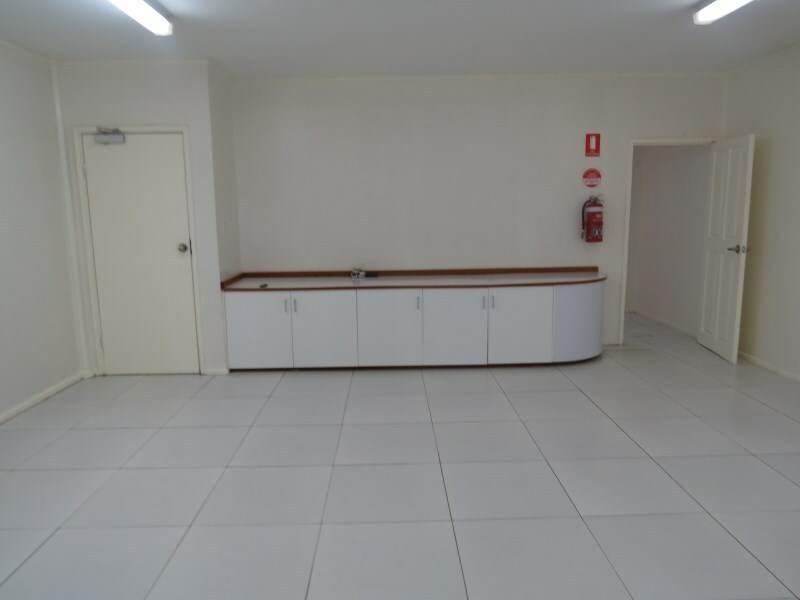 Business houses should look no further as this is an ideal opportunity for lease.